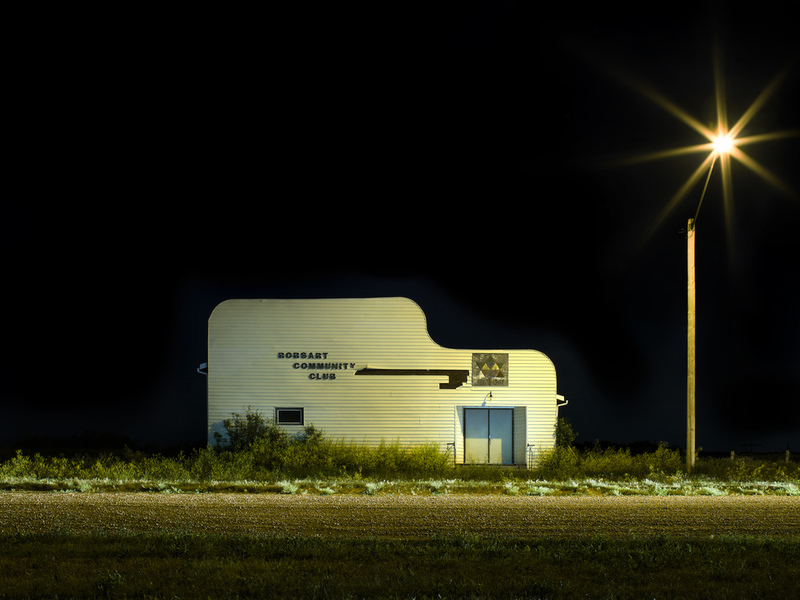 Kevin Boyle, Lisa Johnson and David Tycho’s work is inspired by vast prairies, the rocky shield and urban cityscapes. While their work depicts varying locations, the common element is that each artist captures the inner intensity of the landscape. A Sense of Place opens Oct. 2 at 7:00 pm at Gurevich Fine Art. 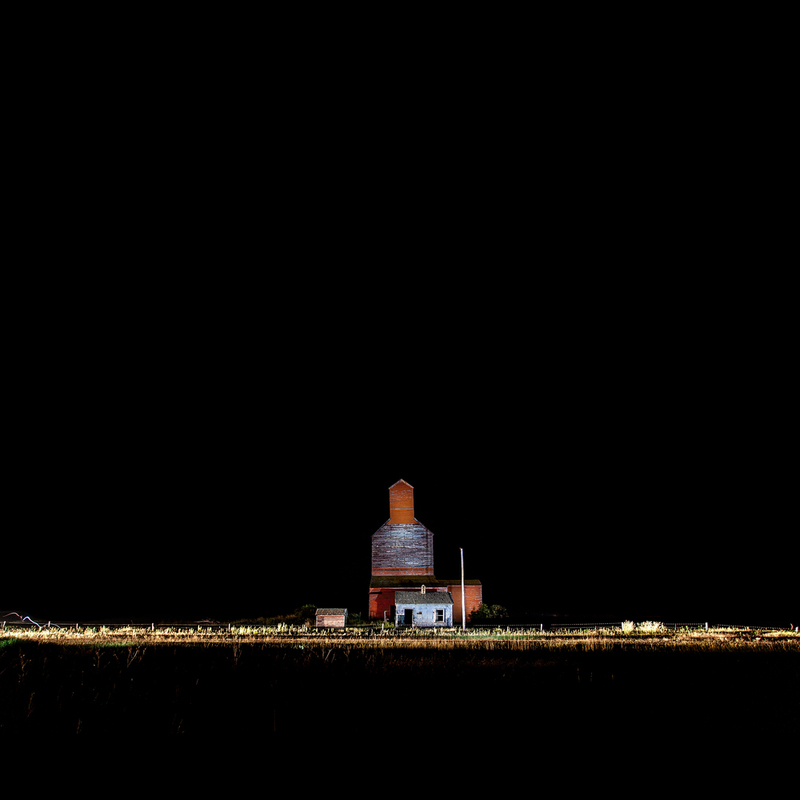 B.C.-based artist Kevin Boyle’s DaySleeper series explores prairie landscapes, and is centered on his fascination with darkness and his relationship with the night. 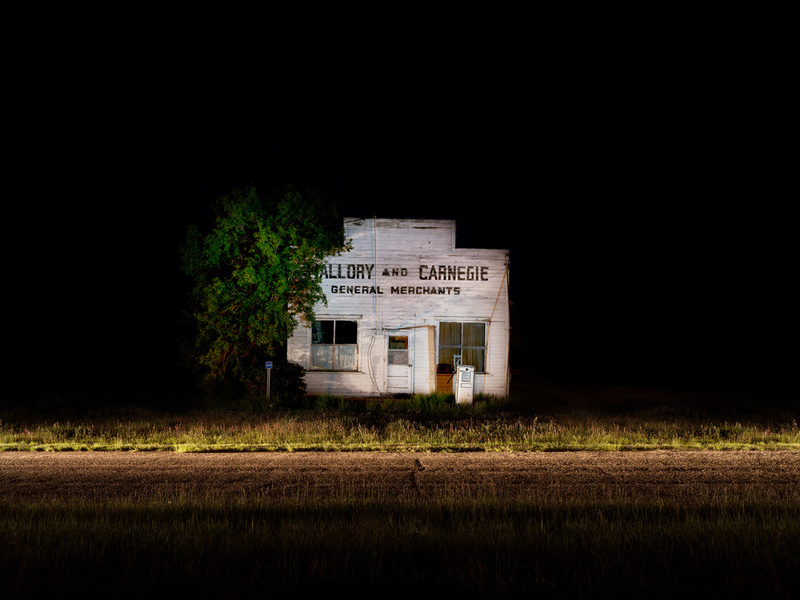 It was after his father’s passing, when he returned to his prairie home on a two-day marathon of coffee, open road and photography, that he saw the beauty of the prairies in the dark, and the DaySleeper series was born. “I found a freedom that the day never seemed to deliver; a peace and quiet in the air while most people slept. I want to show you with light that there is beauty in the darkness,” Boyle says of his work. Ontario-based artist Lisa Johnson explores the experience of landscape and how we find meaning through a sense of place -- for Johnson, it's mostly her home in the Canadian Shield. 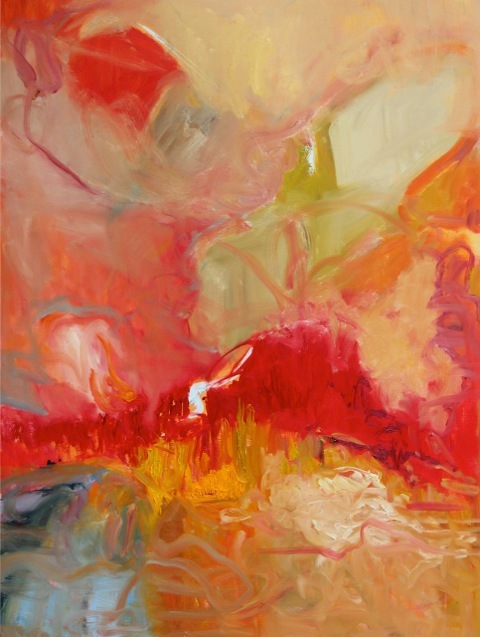 Johnson begins her artistic process with painting and sketching on location. Afterwards, in the studio, she works on larger, more abstract pieces that allow the memories and spirit of the places to emerge. “My work is a painterly response to nature – the paintings are not views of landscapes as objects, but immersions into an experience of place– a “landscape of the mind,” says Johnson. B.C.-based artist David Tycho’s contribution to A Sense of Place explores the physical, formal and psychological elements of cities. Some of his works can be interpreted as positive, brightly coloured renderings filled with optimistic vitality and nostalgia, while others are darker, more somber depictions of sterile, deserted concrete canyons and a sense of isolation and alienation. “For me, the intriguing aspect of cities is the co-existence of these seemingly disparate characteristics: the yin and yang of urban existence,” says Tycho. 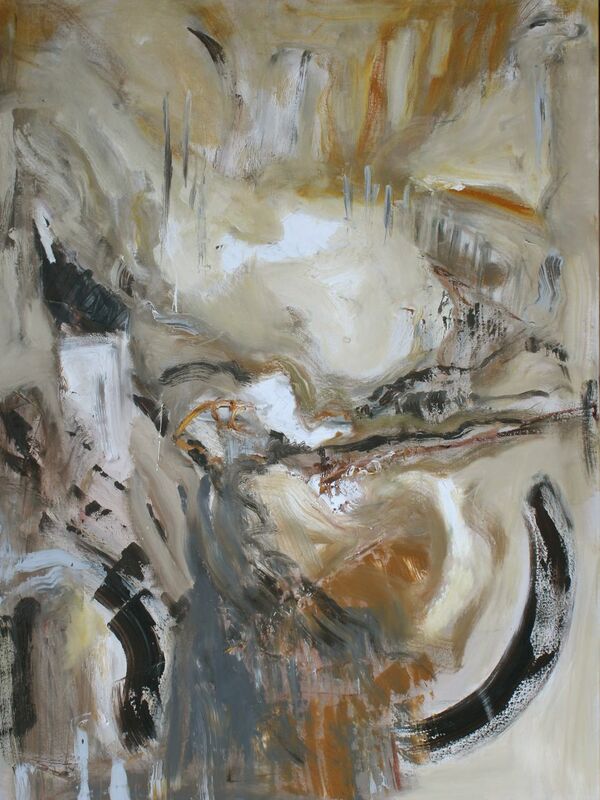 A Sense of Place is an exploration of varied landscapes and the meanings they hold. Each artists’ work comes together intriguingly in a show that stimulates the viewers to see home in a new way.